Bank feeds automatically import and categorize your latest banking, credit card and PayPal transactions. Just click OK to reconcile. Create and send professional invoices & get paid online. Manage cash flow by scheduling bill payments and sending invoices automatically. Manage all aspects of your business by using powerful add-ons for POS, CRM, inventory, timesheets & job management, plus other specialized tools that seamlessly integrate with Xero online accounting. 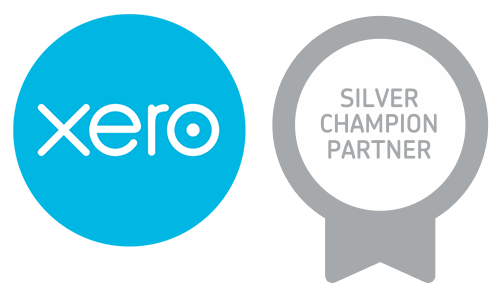 Alloy Silverstein carefully selected Xero as our trusted software partner. 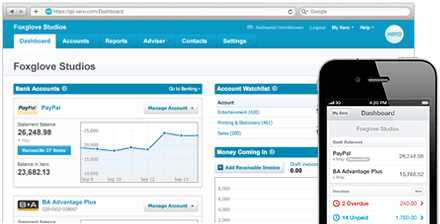 Learn more about how Xero can be a step up from QuickBooks. Our Xero certified professionals can help you get started with online, automated accounting today.